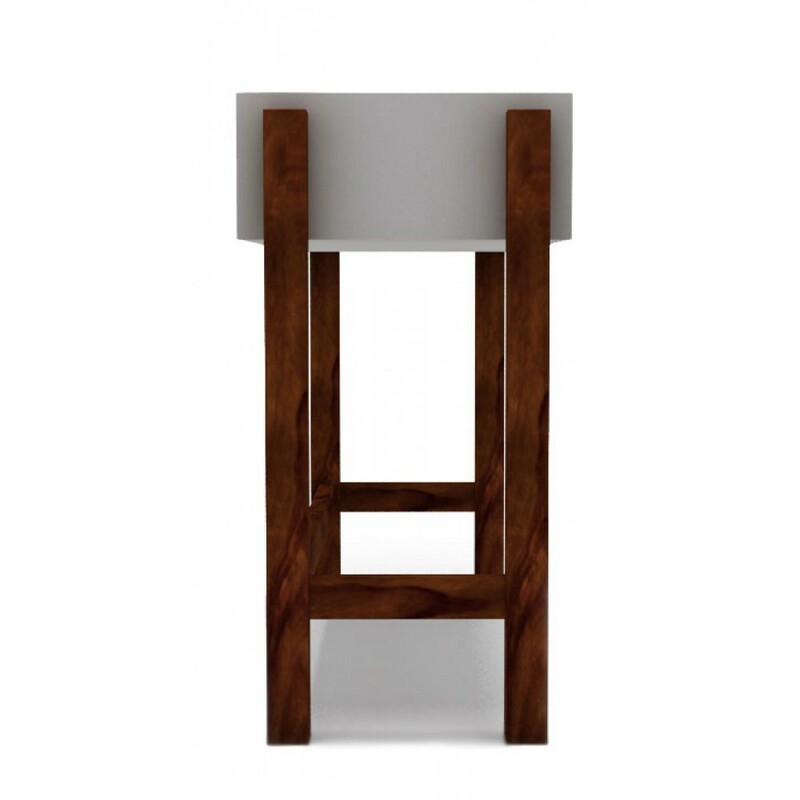 Quality must always be prime when you buy a furniture. 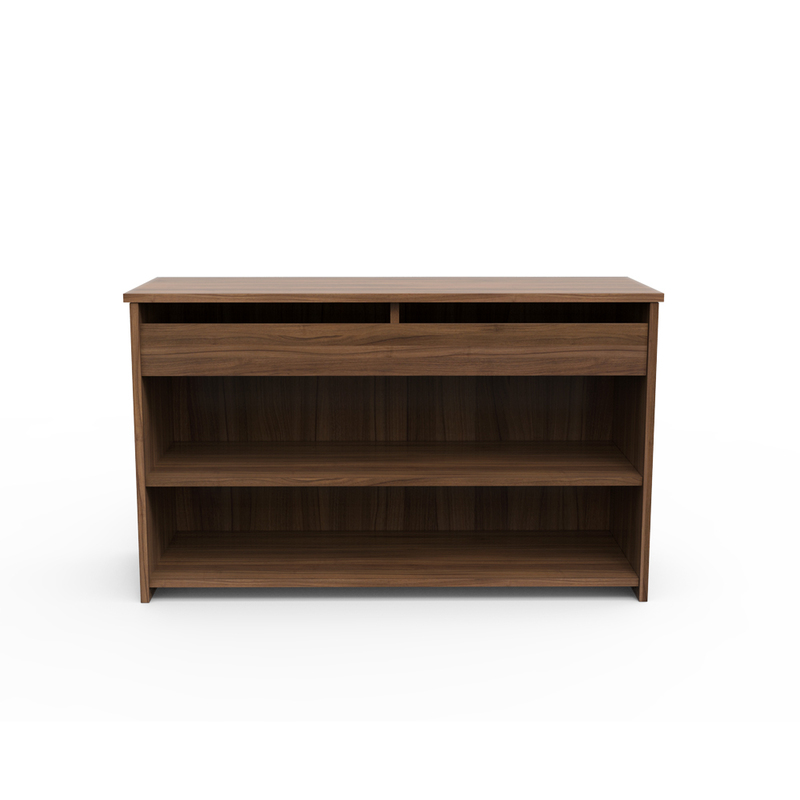 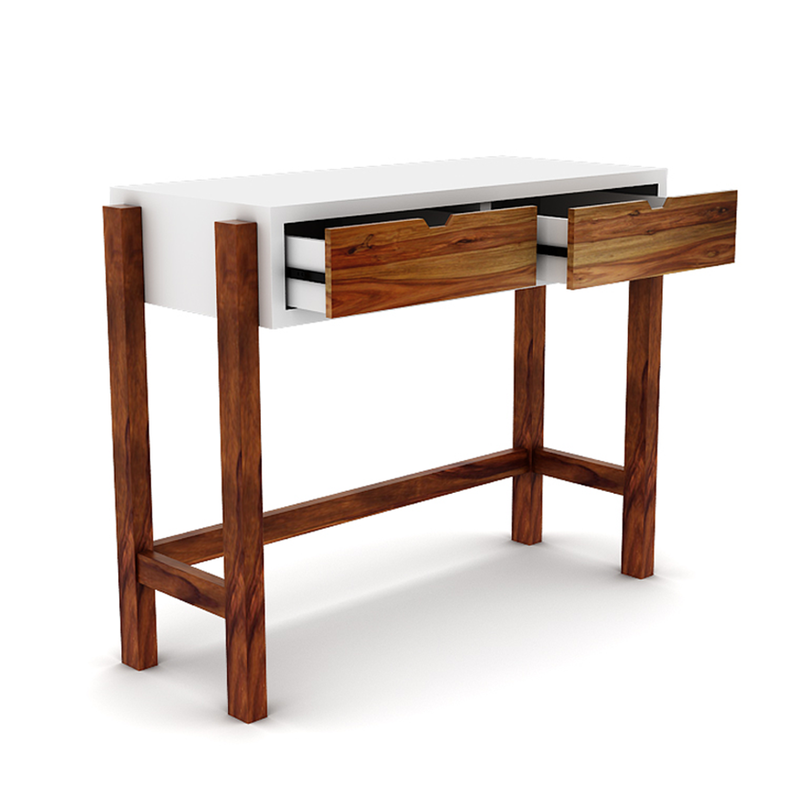 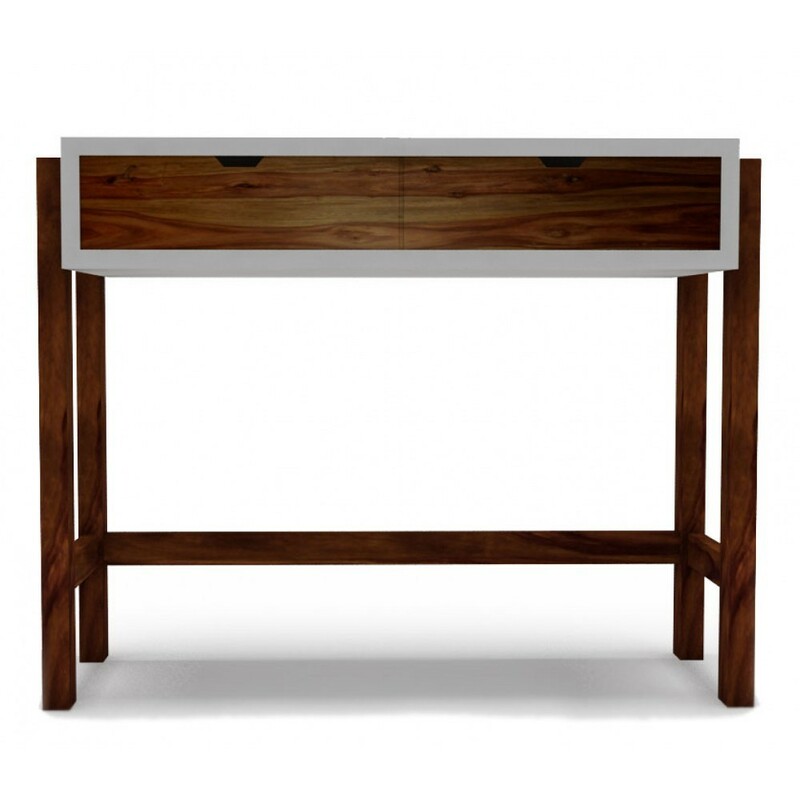 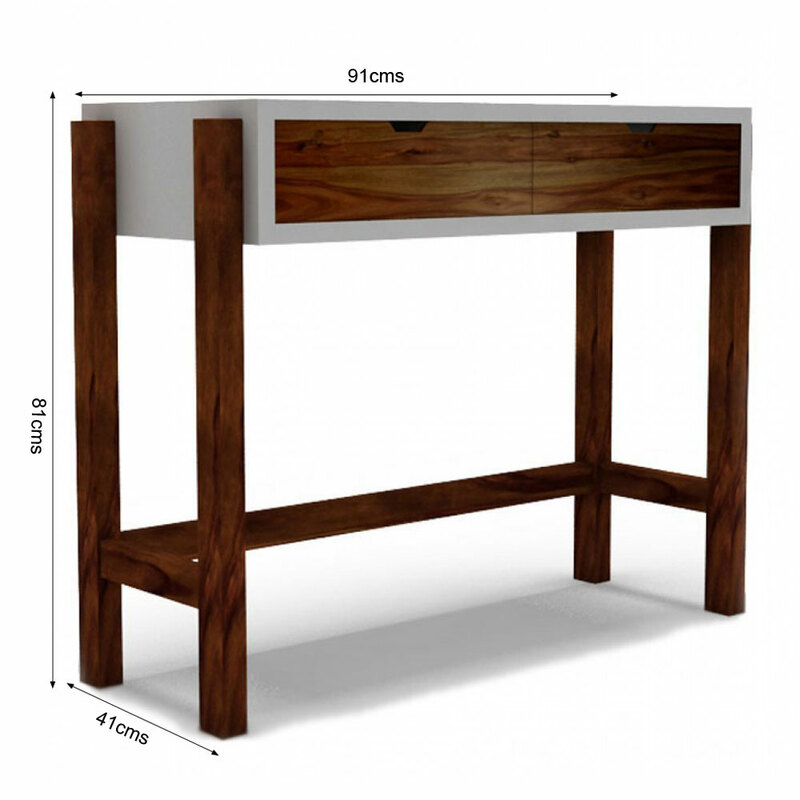 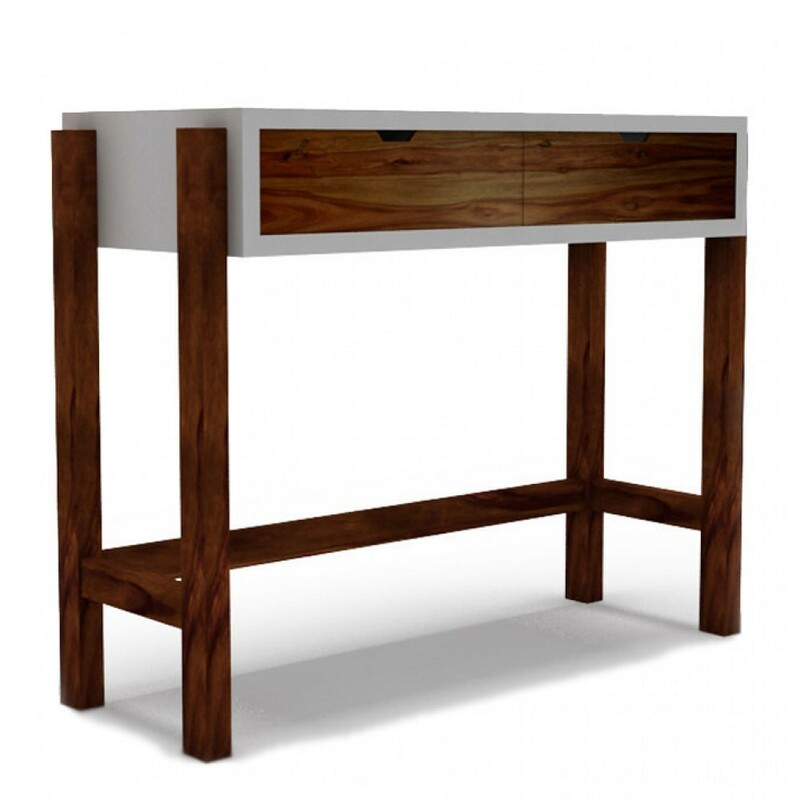 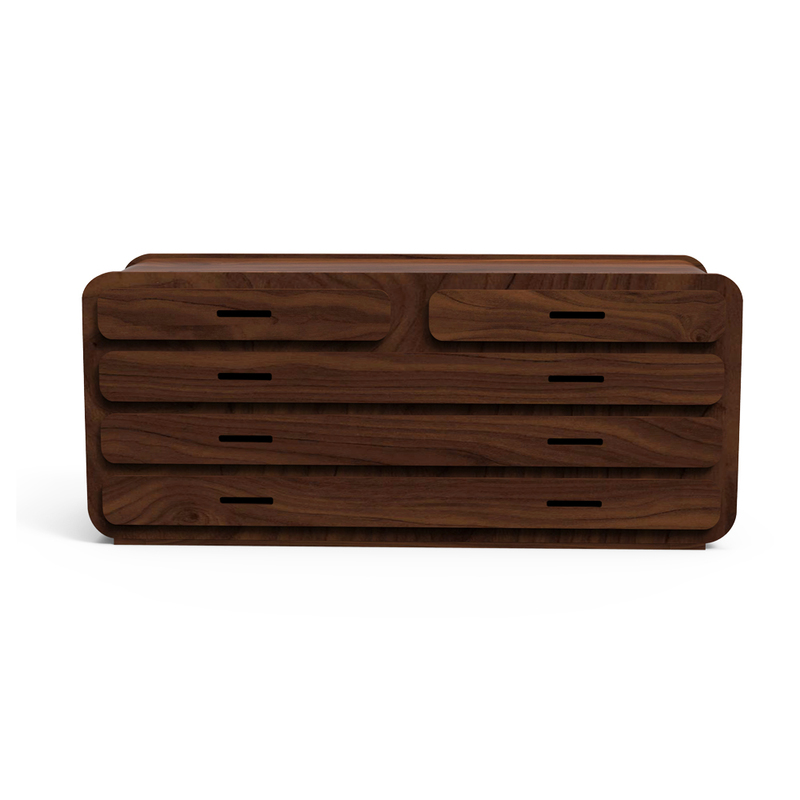 Rainforest Italy Console is one rarely find your home that is attractive as well as effective. 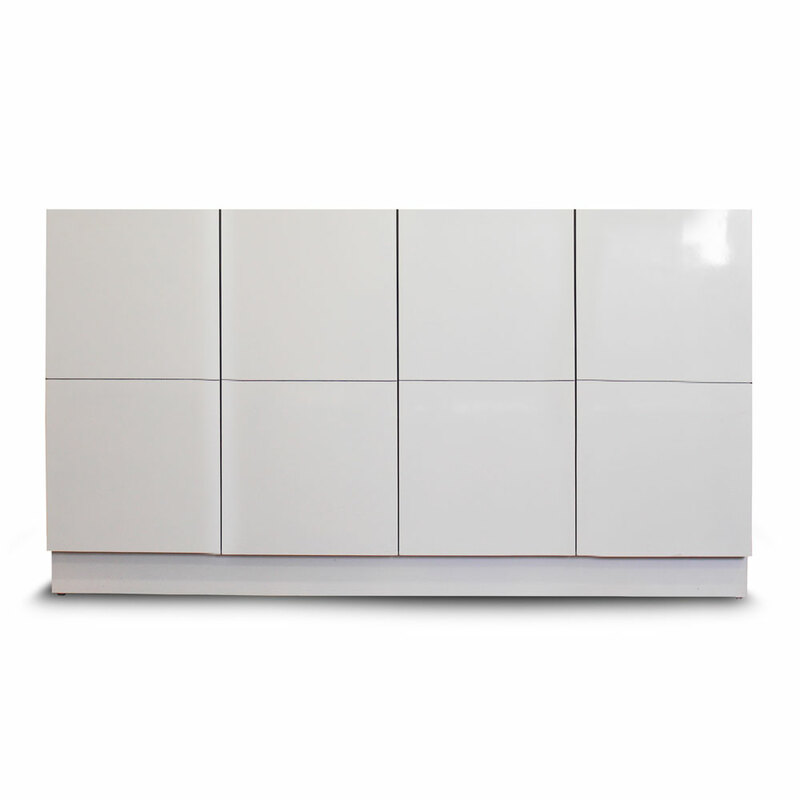 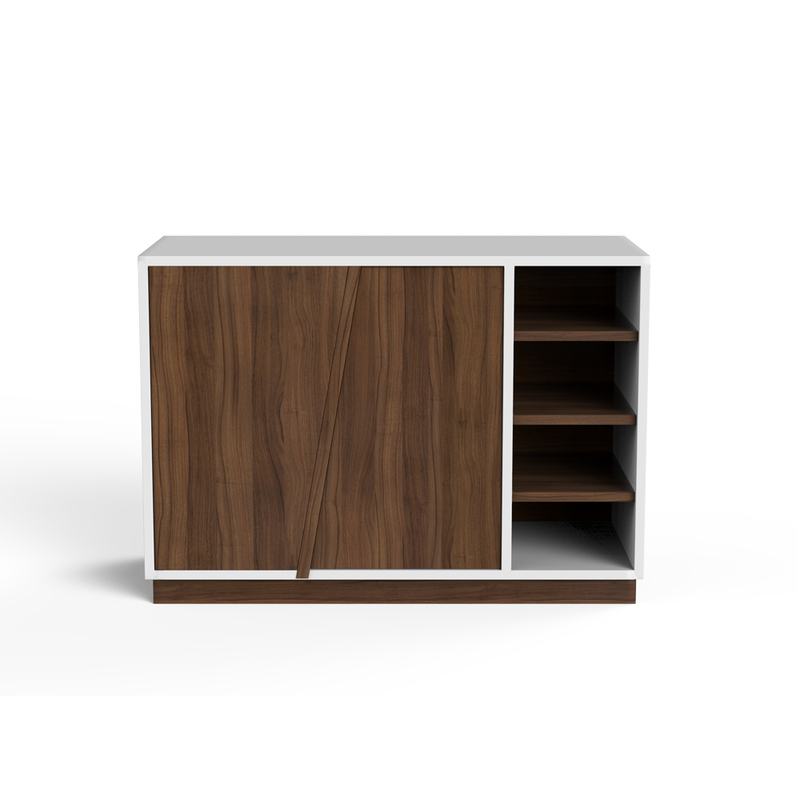 Made with Sheesham wood, this natural and white hued stylish cabinet is designed with bold and minimal aesthetics.